Hey there, everyone!! 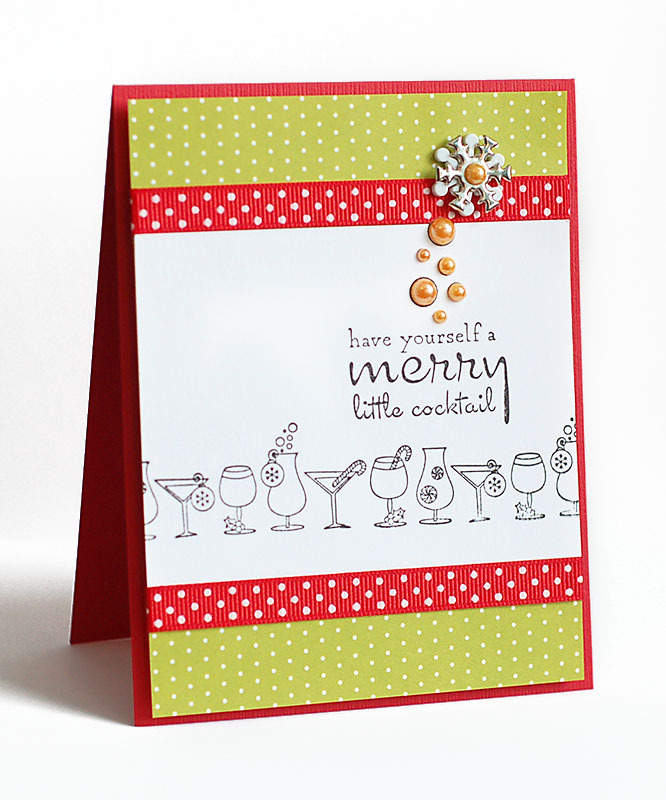 Welcome to the Taylored Expressions December Key Ingredients blog hop!! This kit is full of bright and cheerful papers from the Christmas Wishes collection by Bella Blvd, matching cardstock, ribbon, and snowflake brads & buttons! 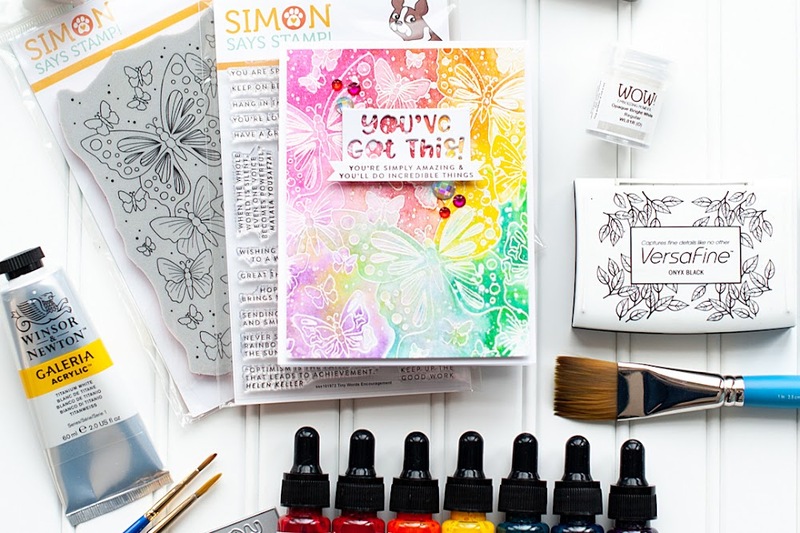 You are going to love this fun kit!! Instructions: Please see the December Inspiration Sheet for instructions to re-create. Be sure to check out all the inspiration while you have it up! So cute! I love the layering of the button and brad! I never would have thought of that! Sweet card, Lea! Love your button/brad/pearl embellie! Lea, I LOVE what you did with the pearls! So, so fun! Thanks for playing along with us at Just Us Girls! This is so fabulous...so fun.. So pretty Lea. Love how you used the pearls and stars. :o) Happy Holidays to you and your family! What a cute, cute, card this is! The details are so perfectly placed on this card. Happy holidays, indeed!! Congratulations for the mention of it on JUGS! 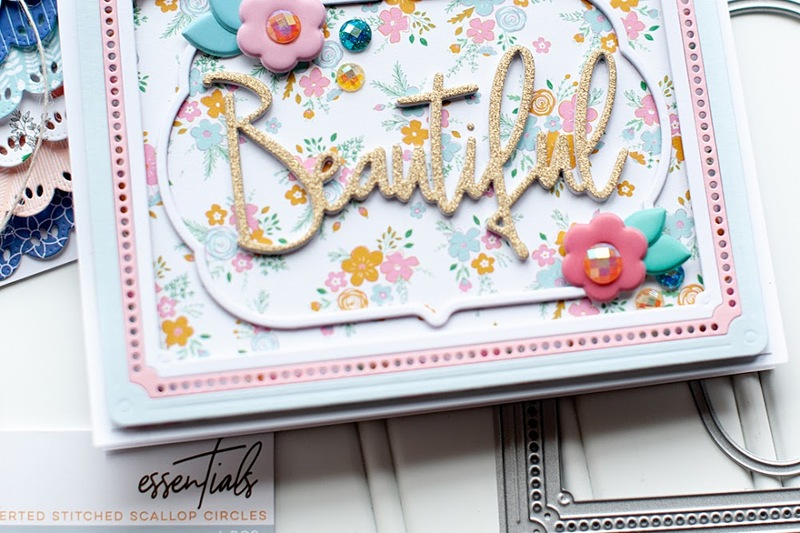 Love the fun colors, CAS design and your embellishments! Thank you for playing at Really Reasonable Ribbon in our Anything Goes Challenge! 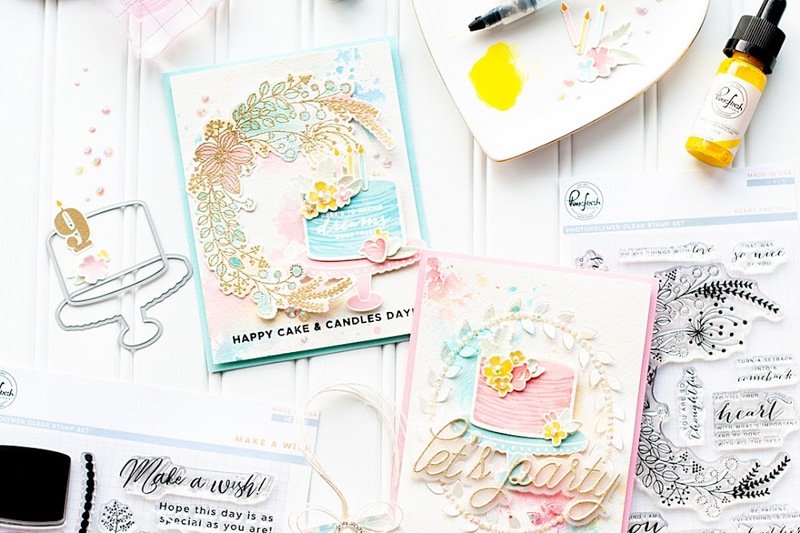 Love how you've fashioned the pearls, very cute card and design. Love your design and well....everything! Thanks for playing along with us at Really Reasonable Ribbon! Have a Happy New Year!